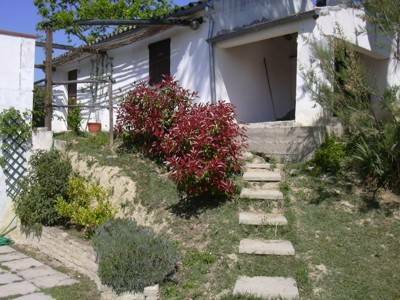 Tourist farm Le Cicale is located in a valley below the village of Spoltore, surrounded by the green and harmonious hills in the province of Pescara. The farm extends across 8 hectars of wheat coltivated fields. One of the two rural house that compose the tourist farm is reserved to guest with a choice of flat and rooms to host up to 10 people. Three independet studios can accomodate 2 to 6 people. 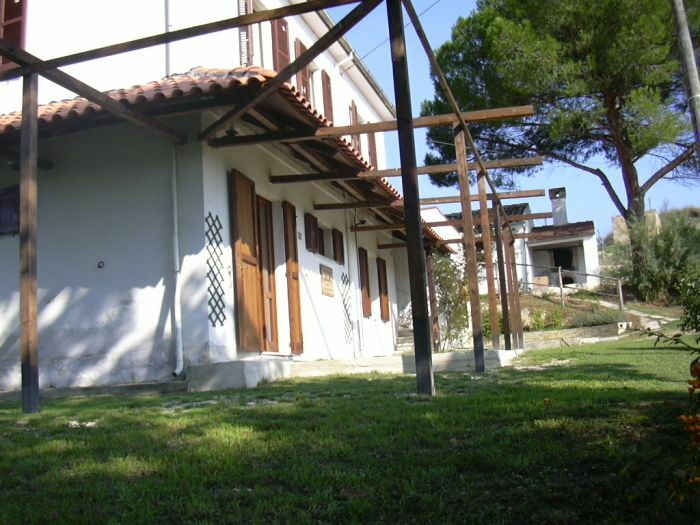 The house is surrounded by a large garden where guests can relax or have a dinner outdoor. Each of the studios has it's own bathroom and 2 of them a fully furnished kitchen. Same of the studios have a fireplace that on request can be use for barbecues. Around the tourist farm guests have opportunity to enjoy nature walking across the country side or visit the valley surround Spoltore. 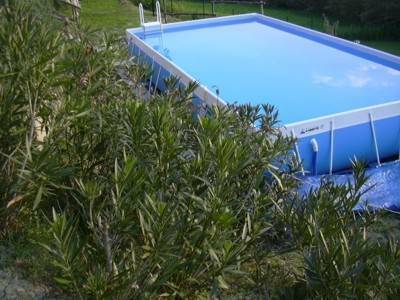 A swimming pool is available to guests to relax and cool down during the hot summer. Guests can engage in plenty of sporting activities or simply spend their time relaxing. 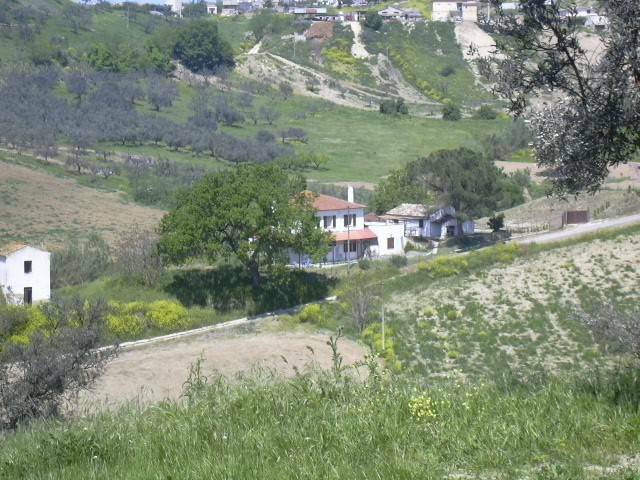 That's why an holiday on the cicale farm means being mingled in with nature, making use of the various surrounding country itineries, visiting the areas of cultural interests as well as the local entertainement facilities and getting involved with the farm's organized activities. The mild climate and it's closeness to the sea make it an ideal vacational spot throughout the uear. 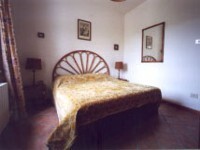 It can be used as a base for visiting the major artistic and cultural center that Abruzzo has to offer. 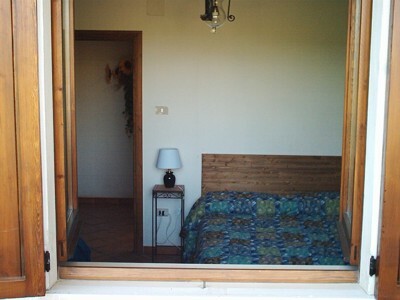 Le Cicale is located in a middle of a beautiful valley totally immersed in the nature and peace of countryside.